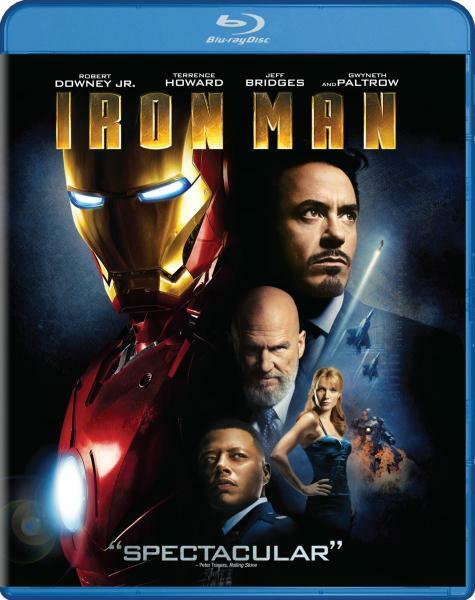 plz upload IRon Man 2 as well…thanx…waiting 4 it…. thank you very much for the good stuff.Ur team are the Best. Thank man! Hopefully you can release Iron Man 2 also! thanks 300mbfilms! nitro is the best! please repair the part 5 link and mail me to inform. can u please re-upload this. thank you very much.